369/2 Kanlapaphruak Road has a Walk Score of 35 out of 100. This location is a Car-Dependent neighborhood so most errands require a car. 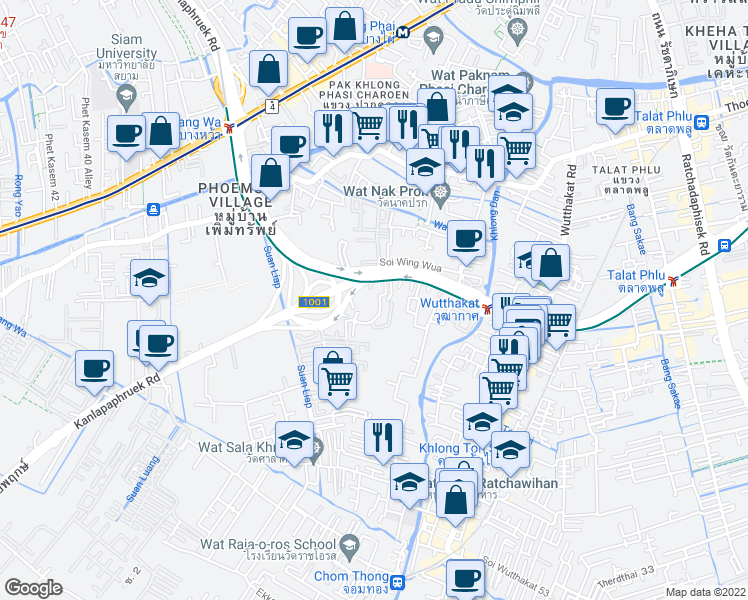 Nearby parks include สวนหย่อมนั่งเล่น, หน้าขวา ติดลำ and บริษัท พีแอนด์ยู บราเดอร์ จำกัด. 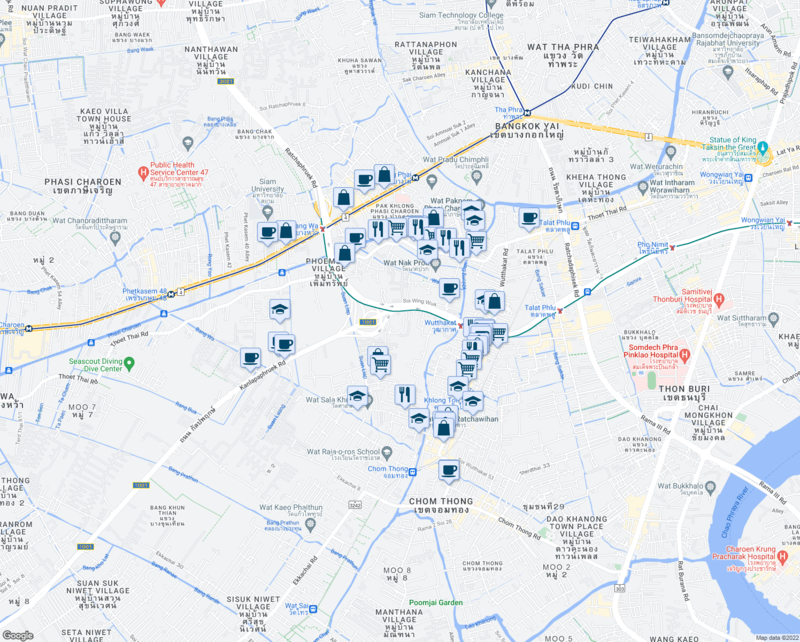 Explore how far you can travel by car, bus, bike and foot from 369/2 Kanlapaphruak Road.